Votex Surveying Company Launches New Website! Welcome to our new website! 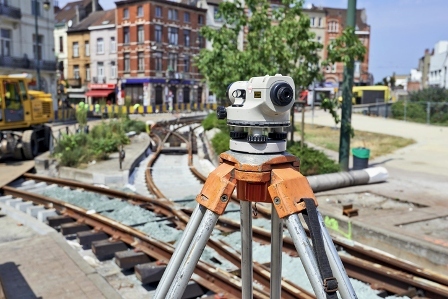 Dedicated to providing the highest quality commercial surveys, we have continually invested in our technology to improve our approach in all types of surveys as well as ensure your experience is always efficient and stress free. 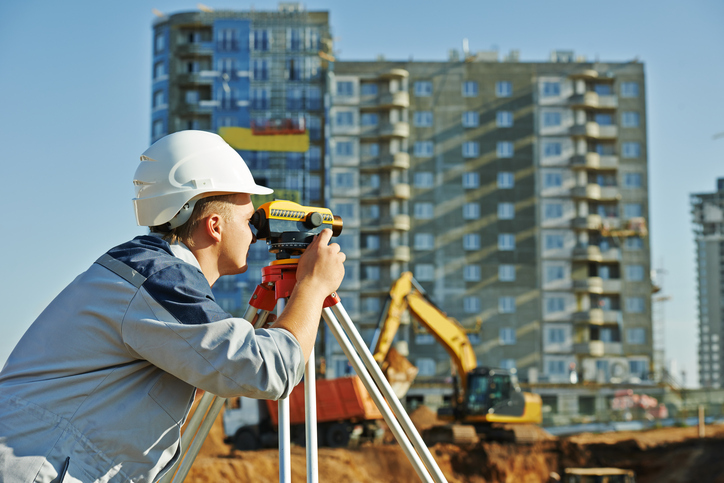 For over 25 years, Votex Surveying Company has established it’s reputation by imposing the industries highest standards when conducting a survey for your project. To insure each client receives the highest quality surveys, our surveyors are all certified, highly experienced, and stay up to date on the latest in the industry by attending seminars and trainings. Still have more questions? The experts at Votex Surveying Company have the answers, don’t hesitate to call us today!